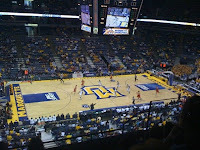 'Tis the season for Marquette basketball tickets! The Marquette men's basketball season is just around the corner, with their first home game on Friday against Mount St. Marys. This should be a good season for the Golden Eagles, led by returning players Darius Johnson-Odom and Jae Crowder. Since joining the Big East conference six seasons ago, Marquette has made it to the tournament every season. This season should be no different. Look for some exciting non-conference games against Vanderbilt, Wisconsin, LSU, and Washington. 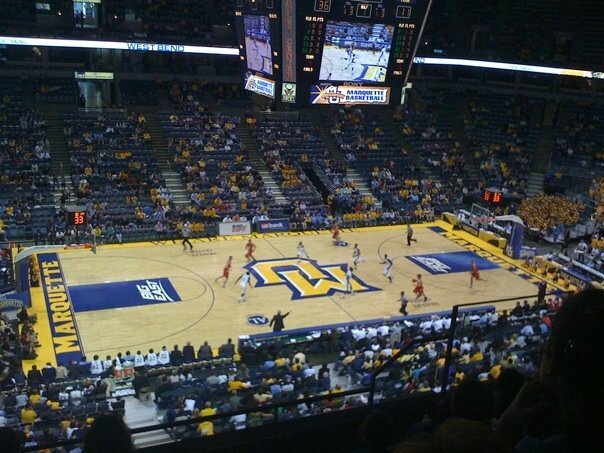 Marquette will also take on an across town rival, the UW-Milwaukee Panthers.